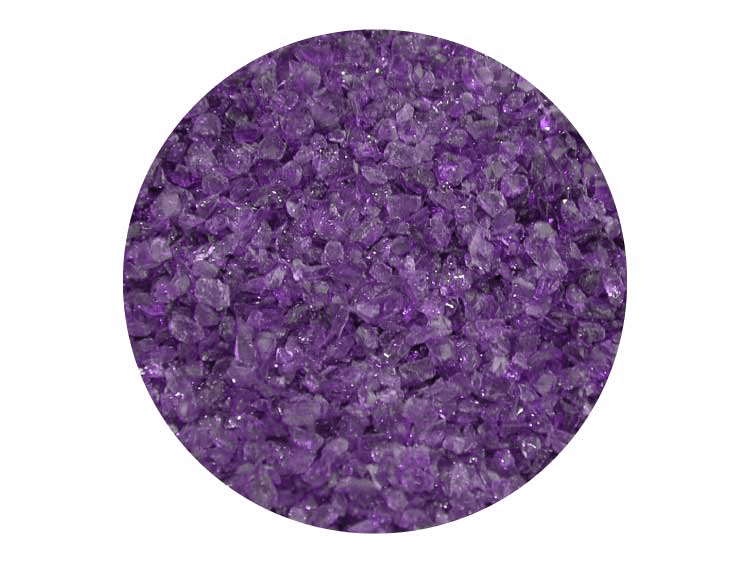 Use Violet Transparent Frit - Medium to add gorgeous color to your warm glass art. This COE 96 frit is great for adding some dimension to your fused glass piece. Medium Frit is also good for filling in smaller gaps in your glass work. Order your 8oz container today!